The holiday season is fast approaching and it’s time to start thinking about the perfect gift ideas for all the amazing people in your life. Holiday season shopping can be stressful, but it doesn’t have to be. Getting an early start on your Christmas list and ordering gifts online are two things you should consider doing to help keep you from turning into a Scrooge this year. Start by giving yourself some time to think about what your loved ones are passionate about, so you get them a gift that will knock their socks off. If someone on your list is into natural health and aromatherapy, you probably have an essential oil enthusiast to shop for! 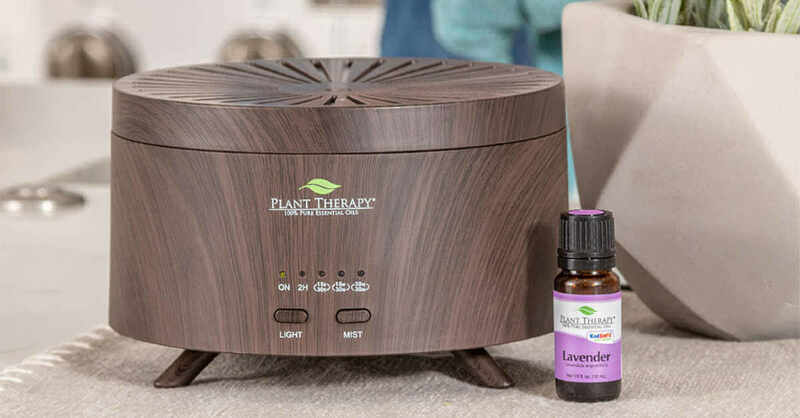 Plant Therapy has you covered with our complete gift idea guide for essential oil and aromatherapy lovers in your life. And after you check out our gift guide, you’ll find all the must-haves from oils to accessories, and even some DIY ideas to help you get your creative juices flowing in this blog post! Essential oils make great holiday gifts for lots of reasons. They smell wonderful and they come in so many varieties that you can find the perfect oil for anyone. Essential oils typically come in two ways: single bottles and sets. 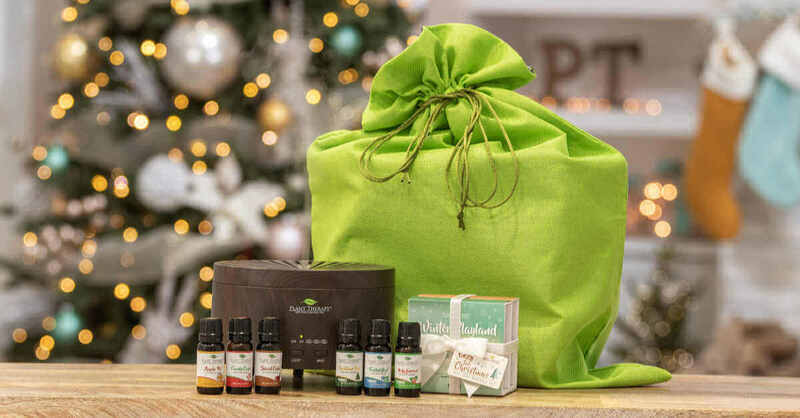 If you’re interested in giving someone a single bottle of essential oils this season, you to know which single oils are the most popular gifts. You know, the ones that are versatile enough to be useful for both the essential oils expert and the newbie. There couldn’t be a more universal oil to give than Lavender. Almost everyone enjoys the aroma and has some experience with its benefits. Lavender also has one of the broadest range of uses. It can help promote clear, healthy skin, relaxation and a sense of peace. There is no such thing as a “one-size-fits-all” essential oil, but lavender comes pretty close. 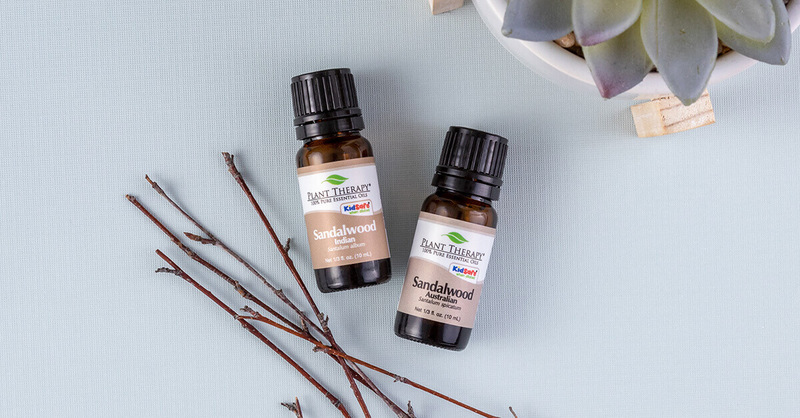 Sandalwood essential oil If you know the person whom you’re shopping for enjoys an earthy fragrance over floral, then Sandalwood is an excellent choice. This rich, woody oil is known for its memory-boosting properties that promote relaxation and mental clarity. If you’re familiar with the types of aromas that the person enjoys, you might want to get them a gift set that contains a number of their favorites, or a collection with a specific theme. Even if they already own some in the set, essential oil enthusiasts will be happy to receive more of what they love! You can’t go wrong with a basic collection. 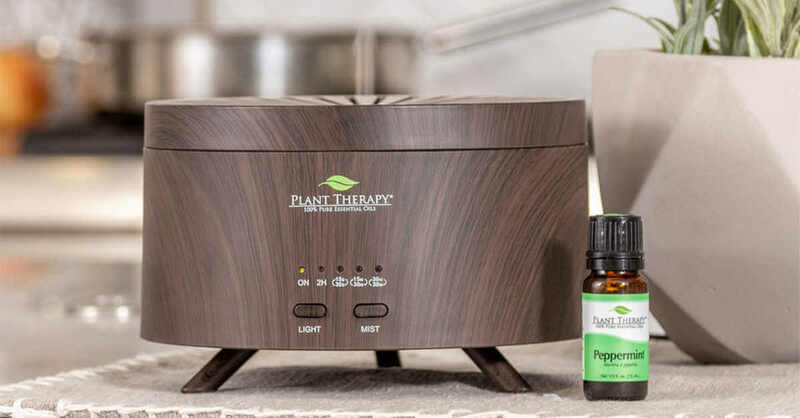 Plant Therapy’s Essential Oil Starter Set includes six bottles of organic oils that are some of the most popular out there. The combination of Tea Tree, Lavender, Frankincense serrata, Lemon, Peppermint, and grapefruit is the perfect way to help a novice start a collection, and keep an expert stocked with the staples they use most. 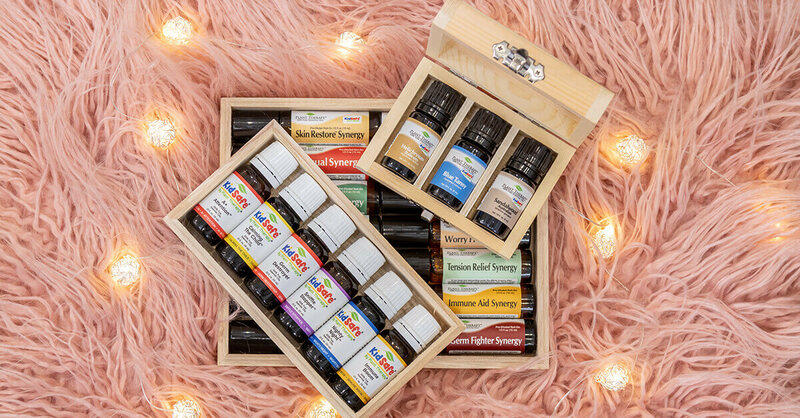 If you know his or her favorite way to use essential oils, you can surprise them with a gift set of a specific useful theme. With sets like romance, cleaning, fruits, and flowers, there is sure to be a perfect choice for anyone on your Christmas list. Essential oil sets come in many varieties of sizes and can include singles, roll-ons, blends or themes. No matter your budget, you can have fun picking a set they are sure to appreciate. If you are shopping for an essential oil lover, you aren’t limited by only giving them essential oils. If you aren’t sure exactly which oils they like, or what they already have, consider getting them an essential oil accessory! 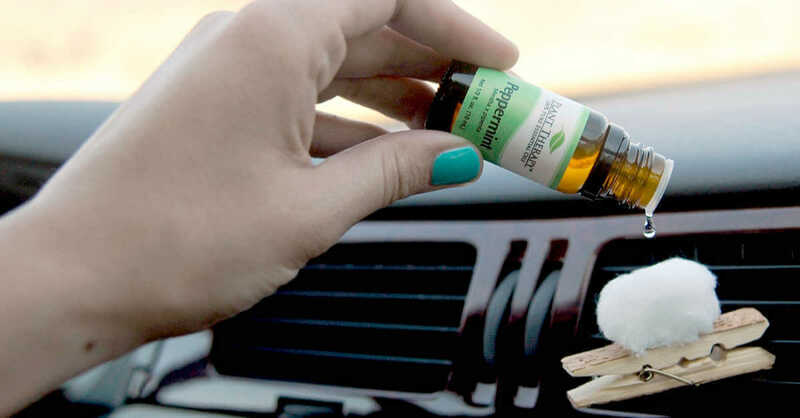 Don’t worry if they already own a diffuser or a storage box, essential oil lovers are obsessed with accessories, and they could always use additional items for different rooms, their car, as a backup, or just in case. Essential oil diffusion is the process of dispersing the oil into the air, so the oil fills an area with aromatherapy fragrance. There are a few different methods of diffusion from simple to elaborate, and many diffusers make great gifts. Even if the person you are shopping for already has a diffuser, most oil enthusiasts like to have more than one and would be overjoyed to unwrap a new one for Christmas. 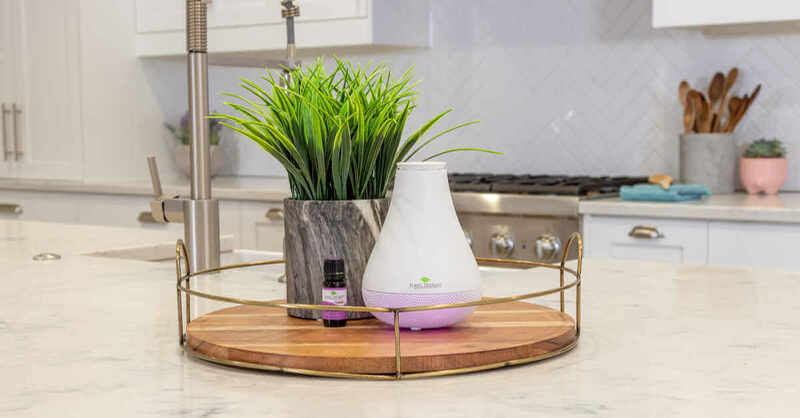 Tabletop diffusers are the most popular way to utilize essential oils for their aromatherapy properties. Ultrasonic water diffusers are a simple and affordable way to build a fragrant and tranquil environment in any room. Ultrasonic vibrations create an aromatic mist without the use of heat. One of our favorites is the modern and stylish AromaFuse ultrasonic diffuser. The multiple timer settings and dimmable LED lighting allow this attractive diffuser to put out a long-lasting, continuous mist. For people who are always on-the-go, a portable diffuser makes a really cool gift. These diffusers can travel in a purse, stay in the car or be kept in the office for when you want to reap the benefits of aromatherapy in places that might not be appropriate for a table top diffuser. Diffuse on The Move is a sleek little diffuser that you can take anywhere and plug into a USB or 12v port. For an even simpler method of portable diffusion, check out aromatherapy inhalers. These affordable, pocket-sized diffusers work by filling a small bottle with your favorite oils inside of a sleek case. They are super cute and make a great stocking stuffer! 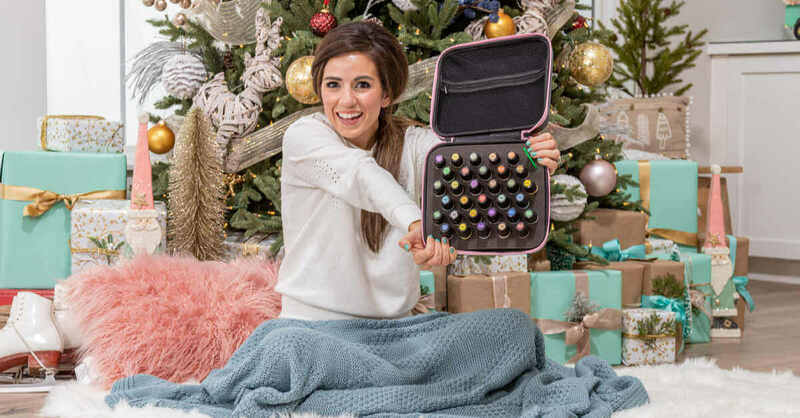 We’re adding carrying cases to our gift guide because there isn’t an essential oil enthusiast in the world who couldn’t use a carrying case! Essential oils are an investment in your health and wellness, and a good carrying case can help them stay safe and secure. Not only are they great for organizing and storing oils in a cool, dark place, but they are also super helpful for traveling. Carrying cases come in different sizes and shapes, but most have a handle and a protective outer shell. We love our sleek and lightweight Hard-Top carrying cases that come in multiple colors and two sizes. Essential oil jewelry makes our gift guide because it’s like a portable diffuser that you can wear. Not only are they a fun way to enjoy aromatherapy on-the-go, but they are stylish and make a unique gift for the essential oil lover who likes to dress up their look. We love diffuser necklaces for a fashionable and portable way to enjoy the benefits of essential oils. If you are looking to really impress your loved one who already has a substantial essential oil collection, consider getting them something a little exotic with a rare oil. Here are a few of the finest and most precious oils, and the chances are that he or she doesn’t have them. They’ll appreciate your thoughtfulness and generosity, and the opportunity to try a new luxury oil! 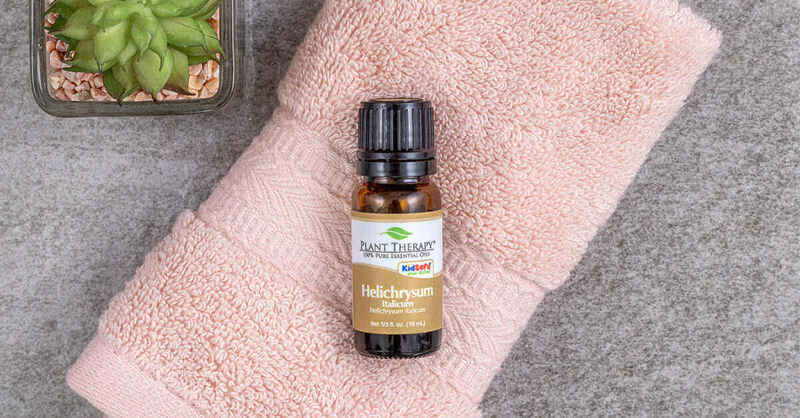 The Helichrysum flower is related to the daisy/sunflower, revered for its skin rejuvenation abilities and known as one of the most potent essential oils for the skin. It is an intensely fragrant oil that promotes a deep sense of peace and tranquility, helping to release built up emotional trauma. It’s grounding, heart opening and helps open our minds to new experiences. 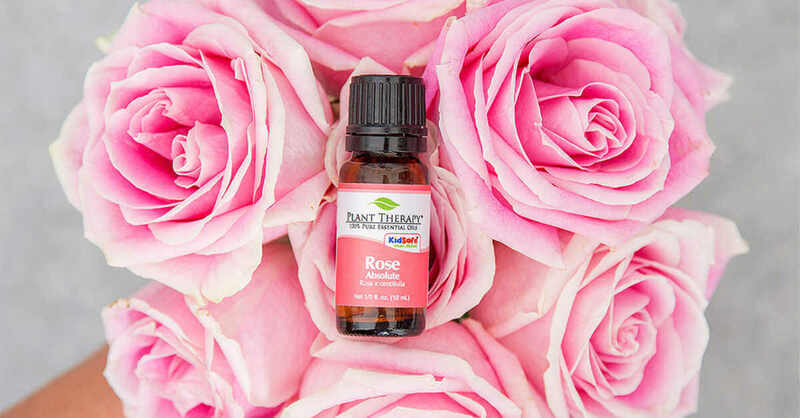 Rose Otto essential oil is derived from a different extraction method than rose absolute, which makes it free of solvent residues. It is said to have a more beautiful scent than rose absolute. It has many benefits for the skin and the emotions and is considered to be one of the most precious of all essential oils. This calming and cooling oil has a high azulene content which gives it a beautiful blue tone. It supports healthy joint functions, promotes relaxation and restful sleep and nourishes the skin. People love this oil for its ability to help promote relaxation without any depressive effects and boost feelings of well-being. If the person you are shopping for is someone who loves everything Christmas, then you might want to choose essential oils that embody the aromas of the season. These can make the whole house feel warm and bright during the holidays, as well as having many beneficial uses for the rest of the year. Pine can make any room of your home smell like a freshly cut Christmas tree. It has a crisp, woody scent that can also help boost the metabolism–which is just what you need after indulging in holiday treats! One of the most iconic flavors of the season, peppermint is a fresh and uplifting oil that makes you think of candy canes and cookies. It brings the scent of the holidays to any room, and it’s also great for boosting energy while easing the mind. Frankincense was the gift of choice for baby Jesus from the three wise men. 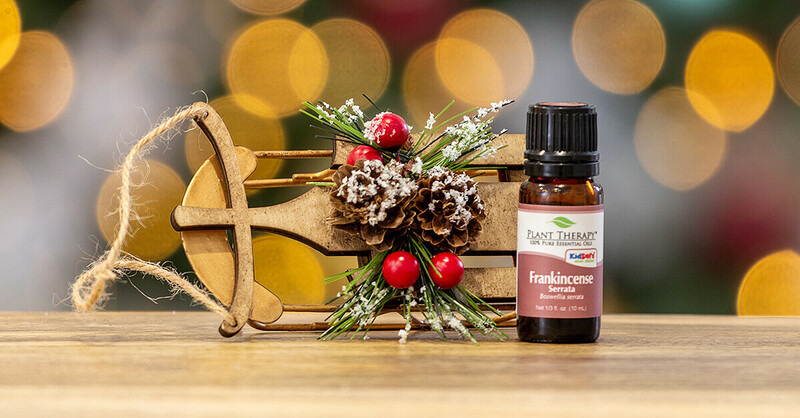 Used for centuries in houses of worship for many religious ceremonies, Frankincense has a long history with the Christmas holiday. In Eastern traditions, frankincense is used to balance the crown chakra. Regardless of religion, Frankincense can help connect us with our spiritual side. 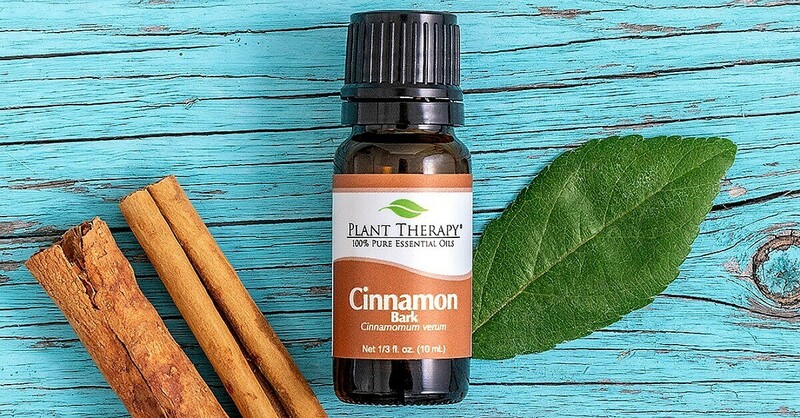 Cinnamon brings to mind so much warmth and holiday cheer. It has the ability to trigger sensory memory and fill the home with earthy spice that uplifts and energizes. Nothing warms you up when it’s cold outside quite like the aroma of cinnamon. If you’re feeling crafty, why not have some fun by making holiday gifts with essential oils? 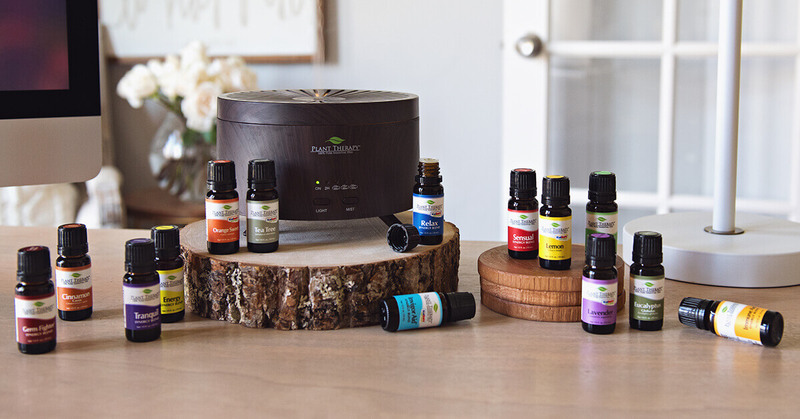 The oil lovers in your life will be impressed, and it’s a great way to introduce the versatility of essential oils to those who are less familiar with them. You don’t need any special skills to pull off these simple and straightforward recipes. 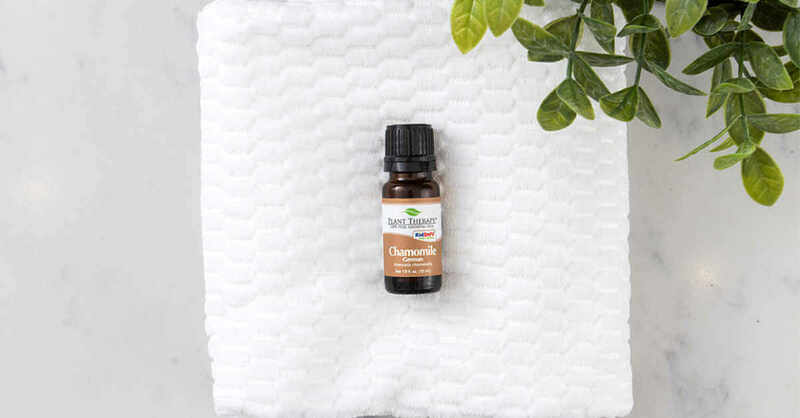 Clove, Cinnamon, and Peppermint are all classic holiday aromas that work well in skin products, but you can use any essential oils or blends that you find pleasing. Have fun experimenting with your own creative blends! One of the easiest ways to use your favorite essential oils for holiday gifts is to make body scrubs. It’s as simple as adding your favorite exfoliator like salt or sugar with a carrier oil and essential oils. You’ll want to experiment with the ratios until you get the consistency and fragrance just right for your preferences. 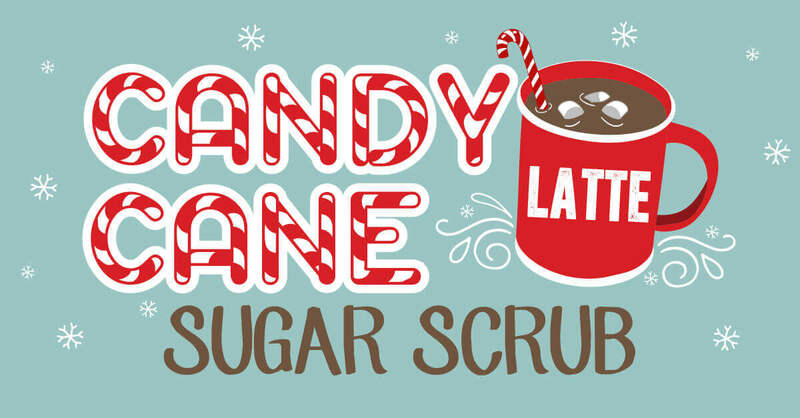 Try out our Candy Cane Sugar Scrub Recipe for the perfect DIY to get you started! You can have fun just decorating mason jars or other containers to hold the scrubs. Think oils like frankincense and peppermint for ultra-powerful skin boosters with warm holiday energy. The essential oil enthusiast in your life will flip for a homemade gift like body butter. These luxurious DIY skincare products get fluffy with a little elbow grease and a whisk. Start with melted cocoa butter as a base and add your favorite essential oils. Whisk away as the butter cools for a pillowy soft aromatherapy body butter. Try making a large batch so you’ll have some to gift yourself as well as your friends and family. 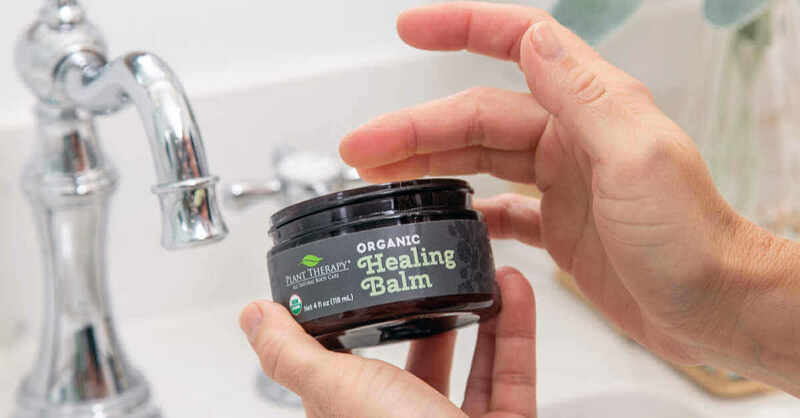 Or, if you want a perfect balm without the DIY, try our Organic Healing Balm! 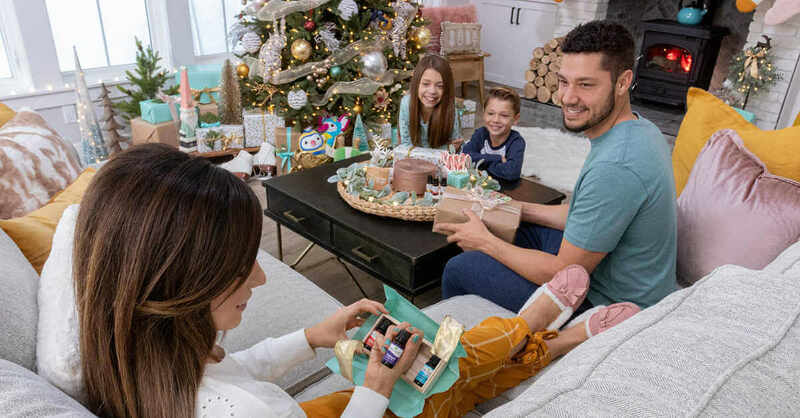 There is no shortage of gift ideas for the person in your life who can’t get enough of essential oils. With so many to choose from and so many different methods of enjoying essential oils, consider giving them to all your friends and family this year. Introducing people to the benefits of essential oils through a gift will put a smile on your face, and you may end up being their favorite person in the new year! Such a great gift guide! I love making sugar scrubs with my oils! Yes, my co workers would love sugar scrubs! Thanks Plant Therapy! I love this blog. So many great suggestions I never would have thought of before. It is very helpful as a first time and soon to be long time customer. Great blog, both my wife and mom are very interested in oils and I’m always looking for good gift ideas for them. Every time I find an item to gift I find 2 things for me. Thankful for the 25 days of Christmas to help with this! These are great ideas! Love the DIY body scrub. My parents just got diffusers so I have got them a relax and energy each to get them started for Christmas!! So much great information! Thanks PT for all you do! I bought heli for a gift for my SIL! I know it’s been on her wish list for awhile. This was great information! I am always looking for new gift ideas and I especially loved learning about the Diffuse on the Move product that I wasn’t aware of before. This would be great for my husband who has an hour commute both ways each day and this could help him energize in the morning or unwind not the way home. I also love how nice the oil and roller sets look, would make such great gifts! The gift sets are beautiful. I LOVE the wooden boxes! The new NovaFuse diffuser is also quite attractive. Thank you for sharing these ideas with us. Thank you for the information! I’m new to essential oils, so reading these articles have really helped! I love the idea of gifting these to people we love! I must get some of this German Chamomile! That would be a very nice gift! Lots of great ideas! I think I will be buying myself a lot of these items for Christmas! Great ideas!! Thanks for all the information! Thanks for the wonderful gift ideas! I love the idea of the diffuser on the move, however the reviews aren’t very positive on the function of the device.